Karen House : April 10, 2019, 1:08 p.m.
April 10, 2019 – For the second year in a row, the Valley Fest Pageant has been cancelled, this time due to family health issues. According to event coordinator Fran Chapman, her husband had a stroke not long before the pageant, which was scheduled for April 6, and it was cancelled. The sudden change of plans has led to a reevaluation of the pageant process, she said today. Girls who had already applied were informed of the cancellation, and all funds that were donated toward the scholarship prizes have been returned to the donors, Chapman added. 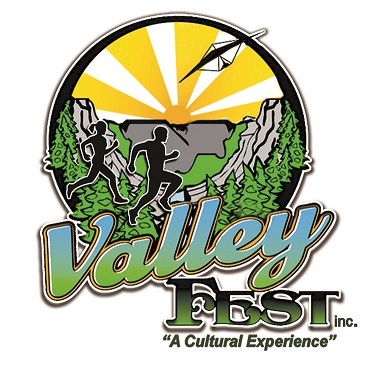 The annual Valley Fest celebration is scheduled for May 3-5, 2019.